What comes to mind when you think of "gold"? For me, I think of opulence. I think of richness both monetary and aesthetically. Are you wondering how that translates to ice cream?? I was too until I picked up a box of Magnum Gold Ice Cream bars made with Belgian chocolate. 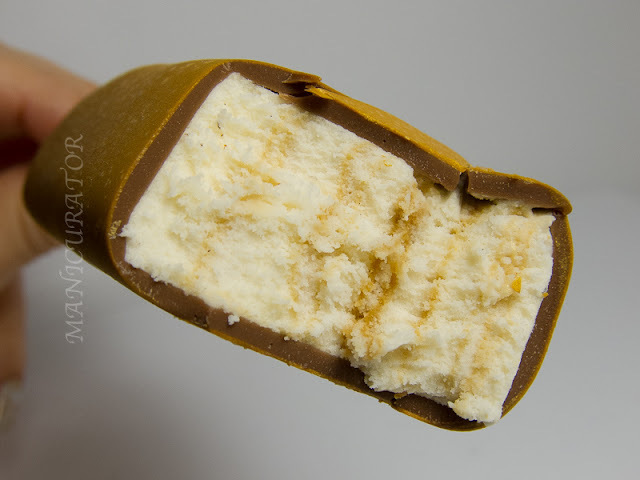 Vanilla bean ice cream with a sea salt caramel swirl dipped in a golden chocolately coating. Totally rich and opulent. Sorry if you are trying to get your diet/beach bod ready (so am I) but these are worth the splurge. SO GOOD. These will be my go to when I need to satisfy my sweet tooth. 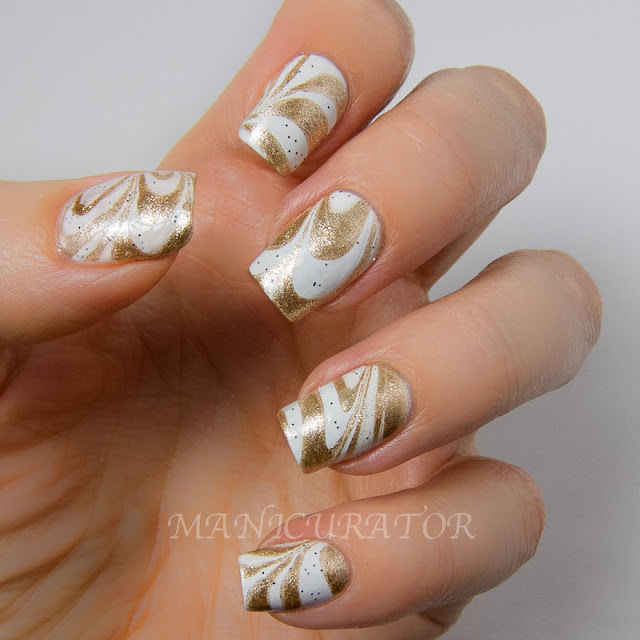 Of course, I created nail art to complement the "good as gold" theme, wanting to evoke the golden caramel swirls here with a watermarble. This is only the 3rd watermarble I've ever done! I did have to re-do 5 nails, but the end result is totally worth it. 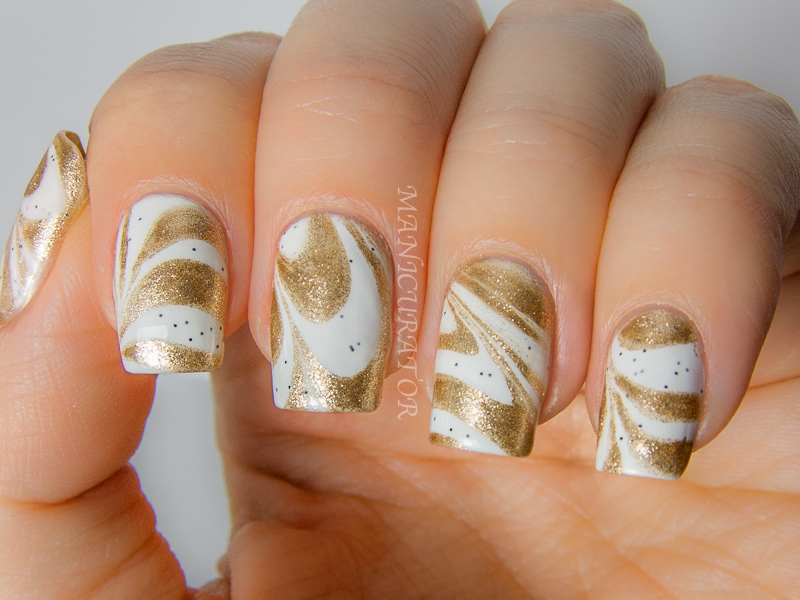 I used OPI My Boyfriend Scales Walls as the white base, then marbled with Sally Hansen Golden-I and The Hungry Asian Cookies and Cream. I tried using Cookies and Cream as the base, but it wasn't opaque enough for me. After I painted a base coat of OPI My Boyfriend Scales Walls, I could then use this plus the Sally Hansen gold with success. One last look at this manicure with a top coat below. 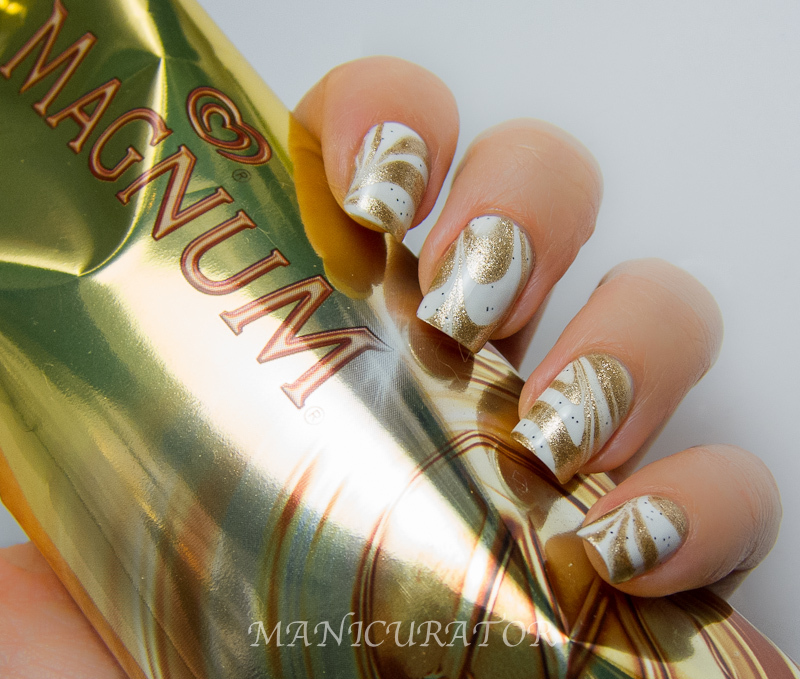 I loved this mani and did not want to (ever) take it off! Have you tried these ice cream bars yet? Trust me, they are amazingly good. 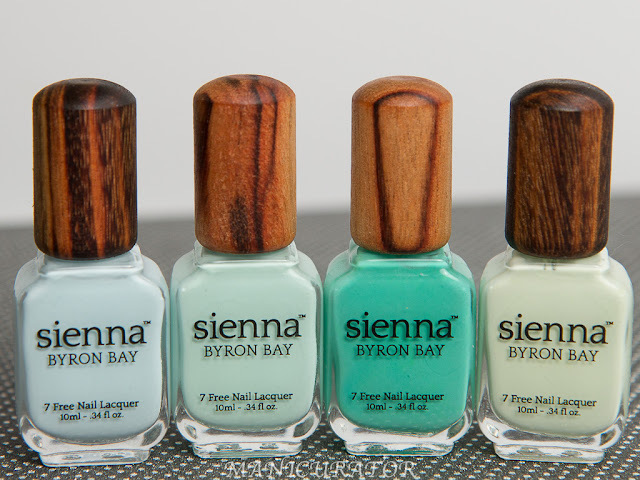 Have you had success with water marbling? I have Gold bars in my freezer right now! Love them! Love love love this! What an incredible place to find inspiration. OMG they have sea salt caramel now?! my faves are the regular caramel ones but now...yeah, i'll be stalking every supermarket for these babies. oh and i like the mani, sorry. the ice cream TOTALLY distracted me! I knew I forgot to buy something, haha! The nail art is absolutely stunning. This is the most amazing water marble I've ever seen!! Yummy watermarble! I love the Magum bars..they are seriously worth the indulgence! oh wow this so pretty! Really really like. your nails look great! ...and now i'm hungry. Beautiful! 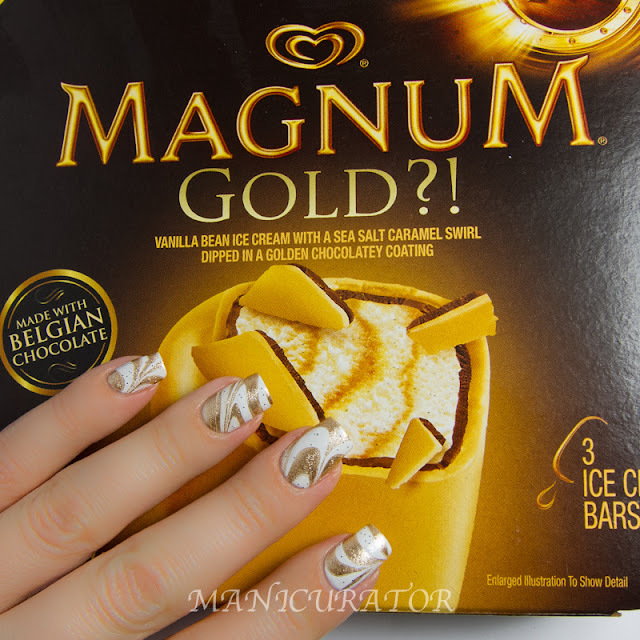 I really love Magnum bars but I'm trying to avoid ice cream right now... Hehe. One of my favorite icecream bars! 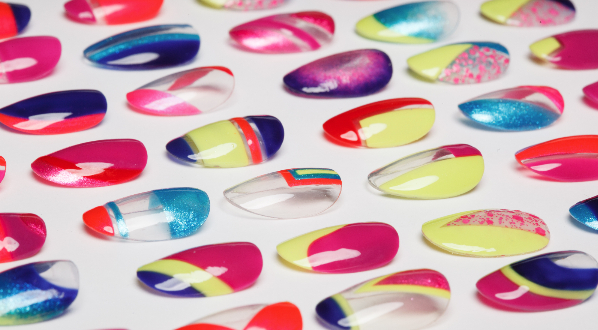 O.O okay, this just made the number one spot on my list of best manicures ever! I LOVE it! I just wish I could water marble..I tried once but the only thing I succeeded in making was a giant mess all over my nails, hands, and counter. Haha but seriously, this is incredible!